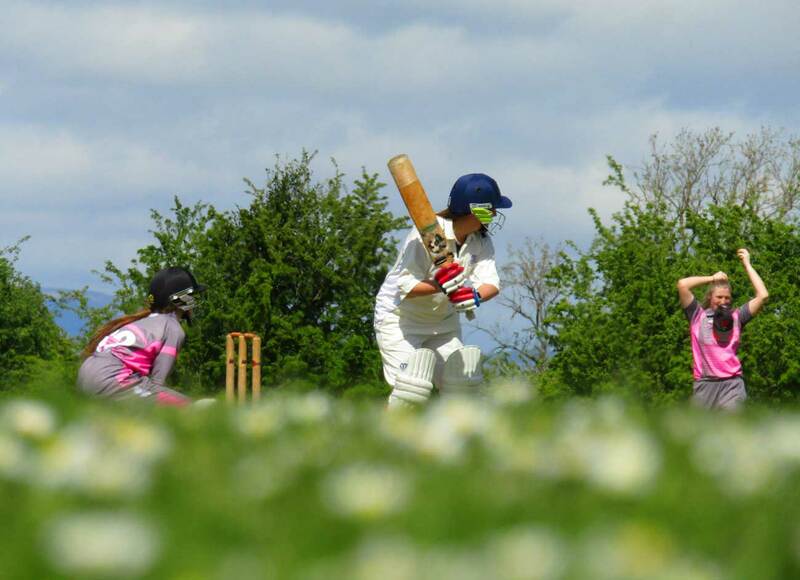 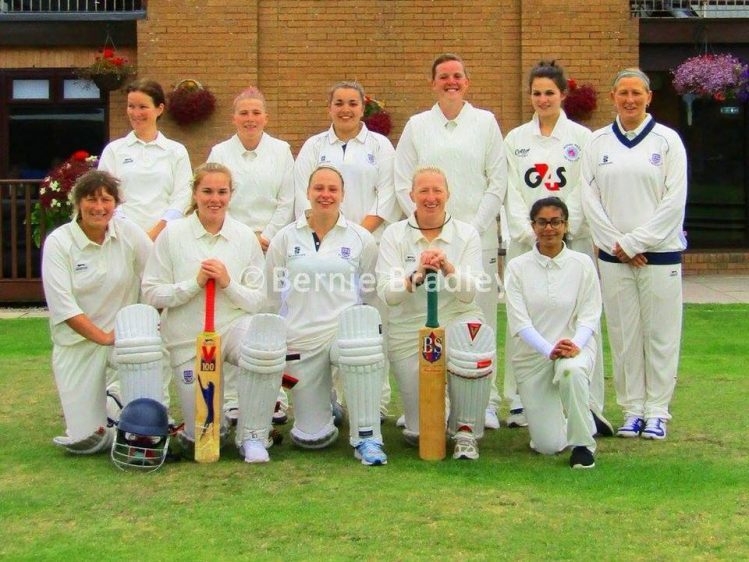 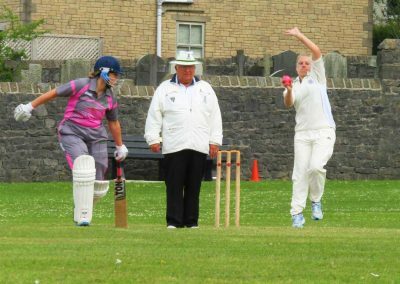 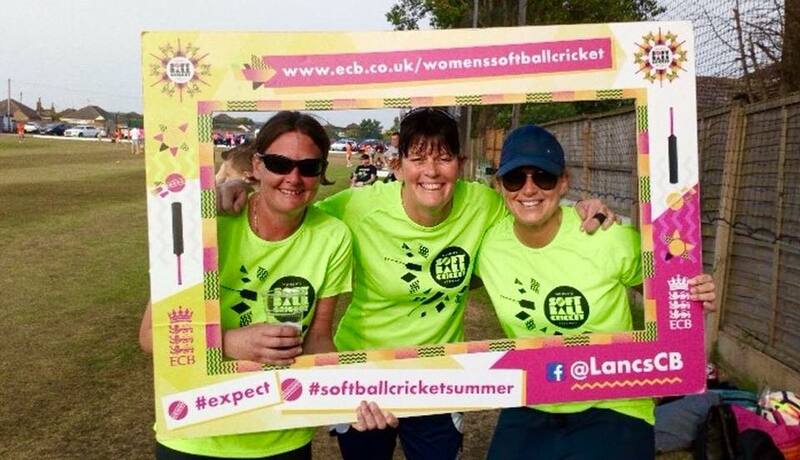 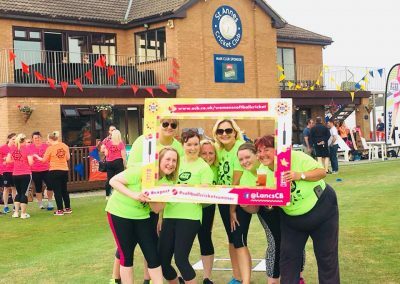 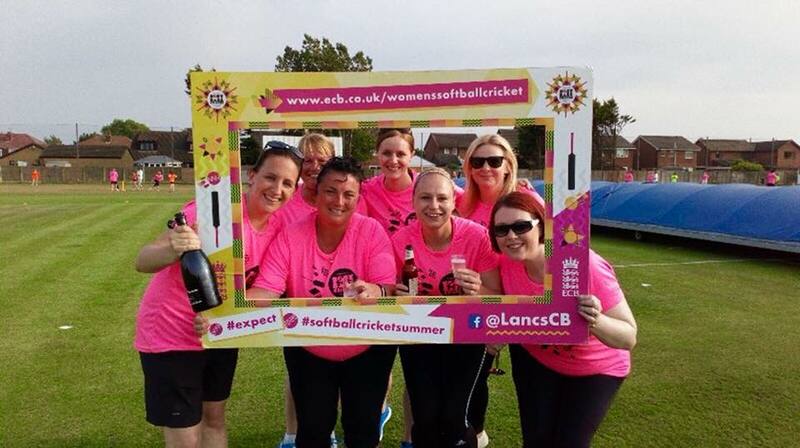 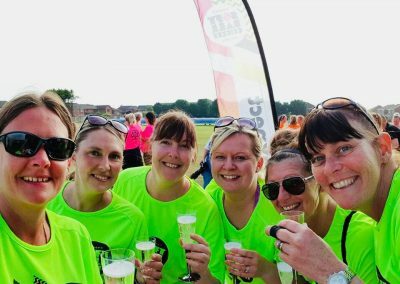 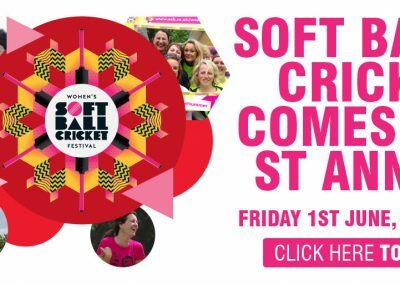 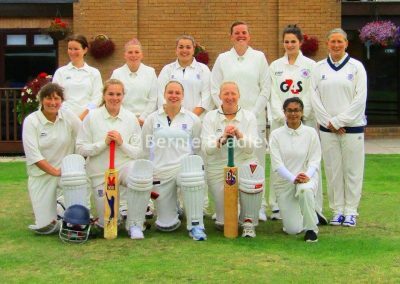 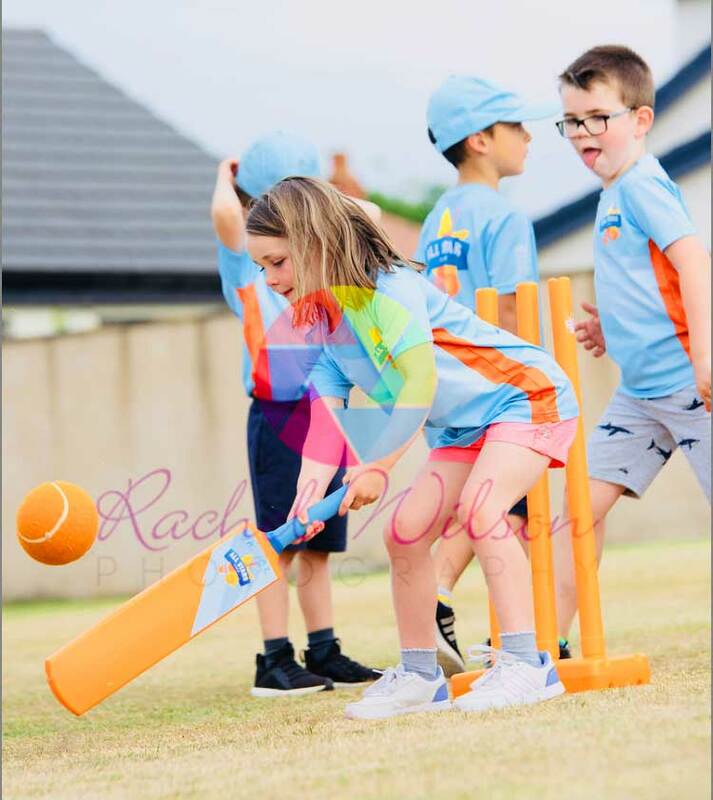 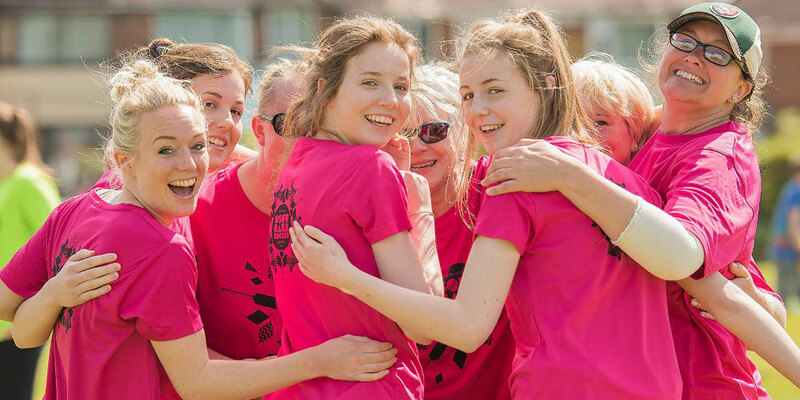 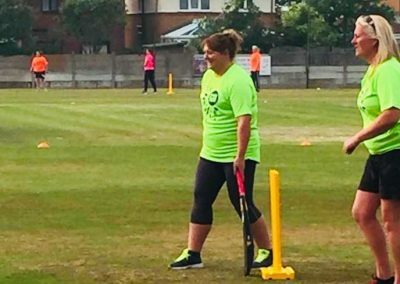 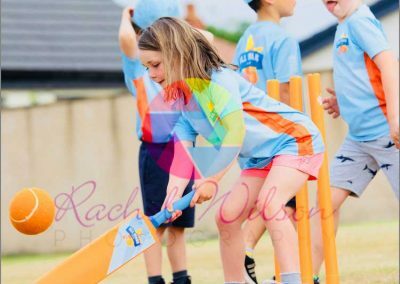 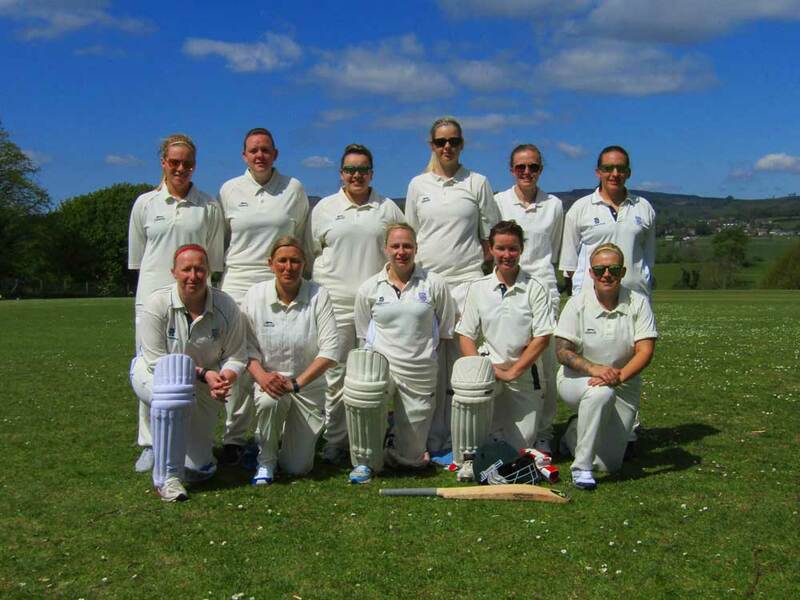 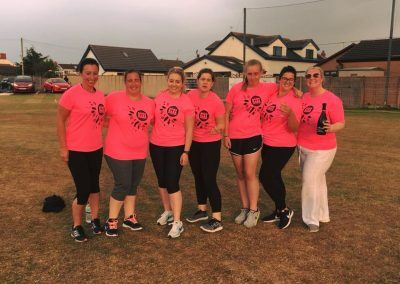 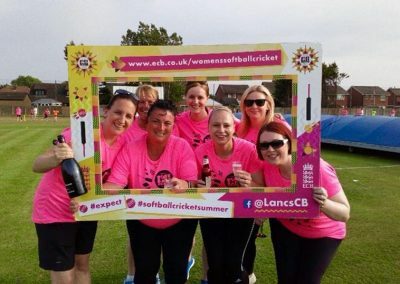 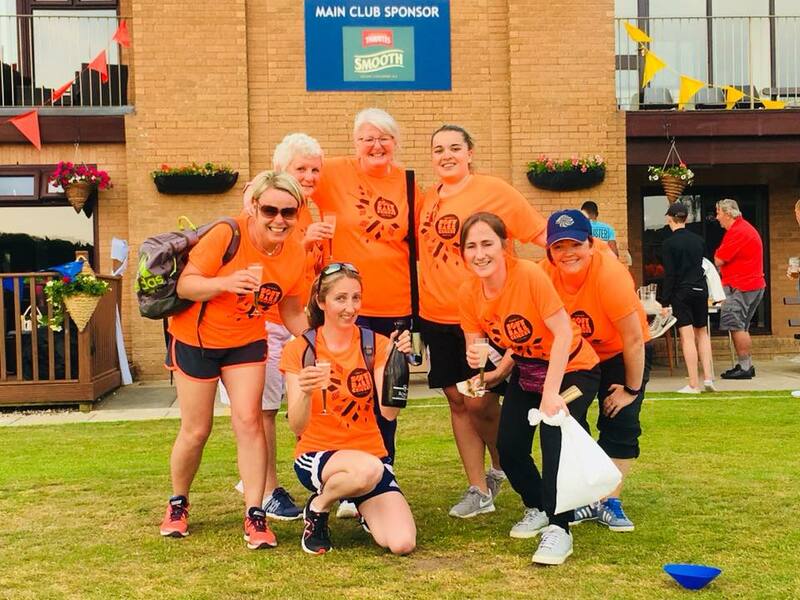 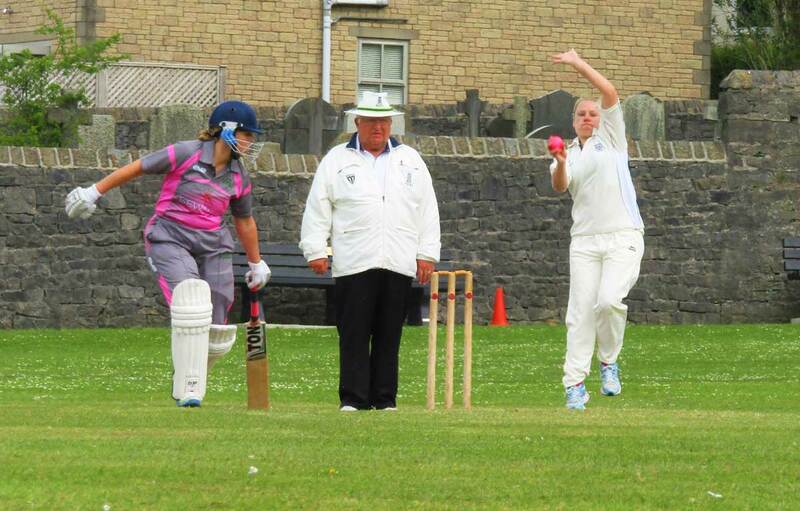 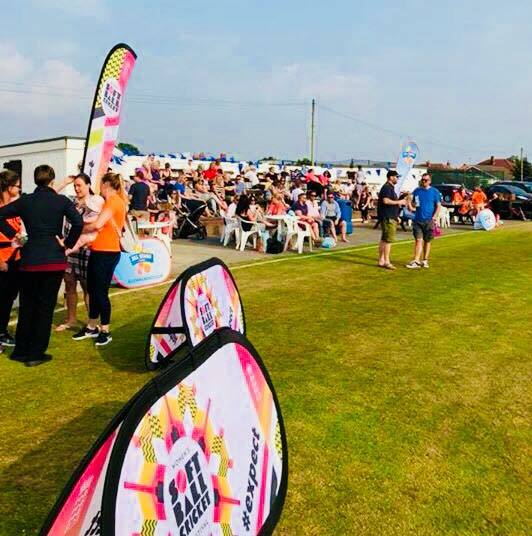 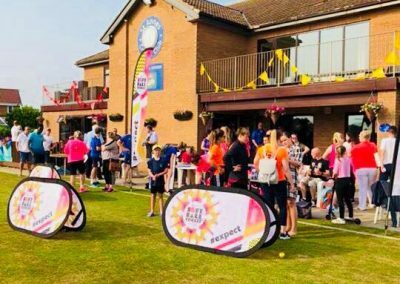 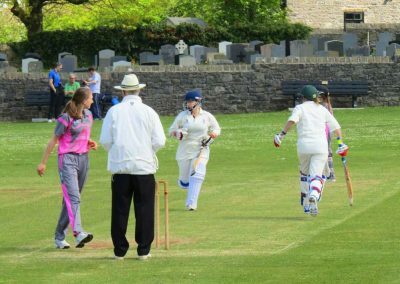 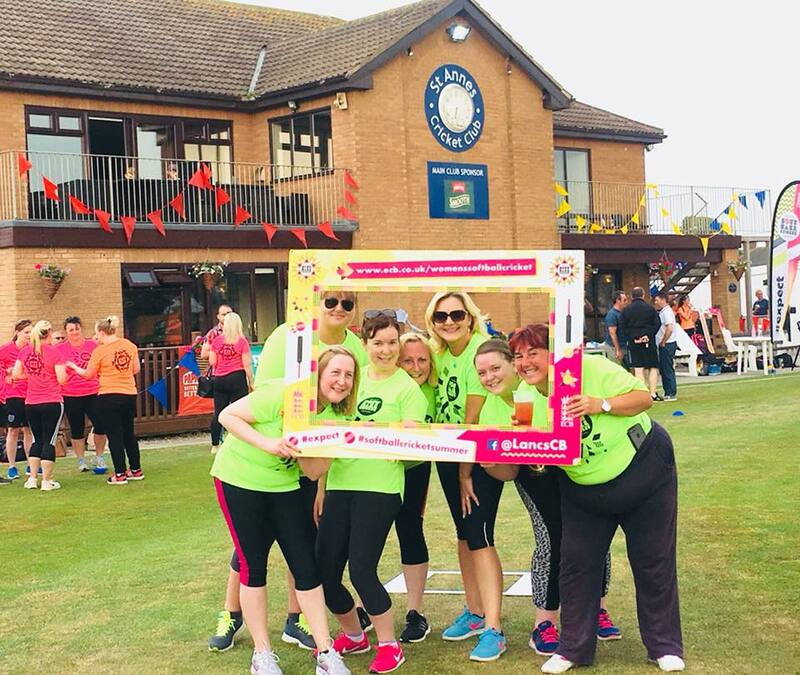 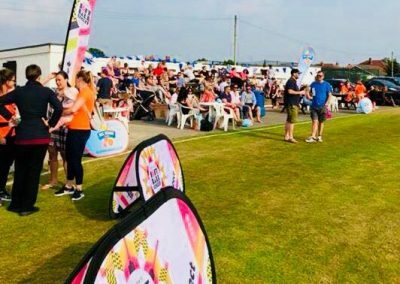 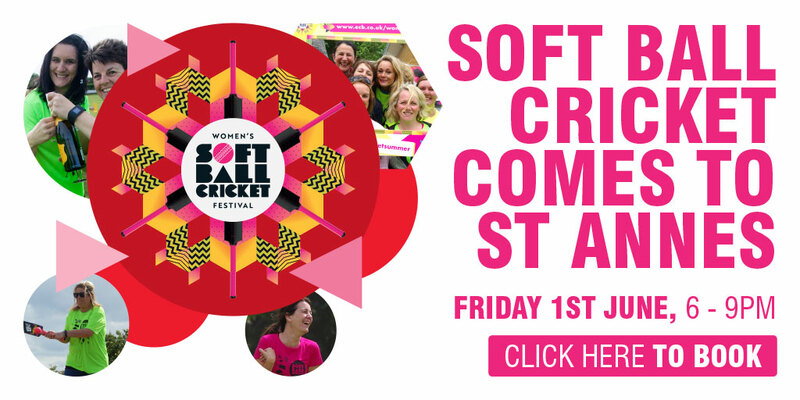 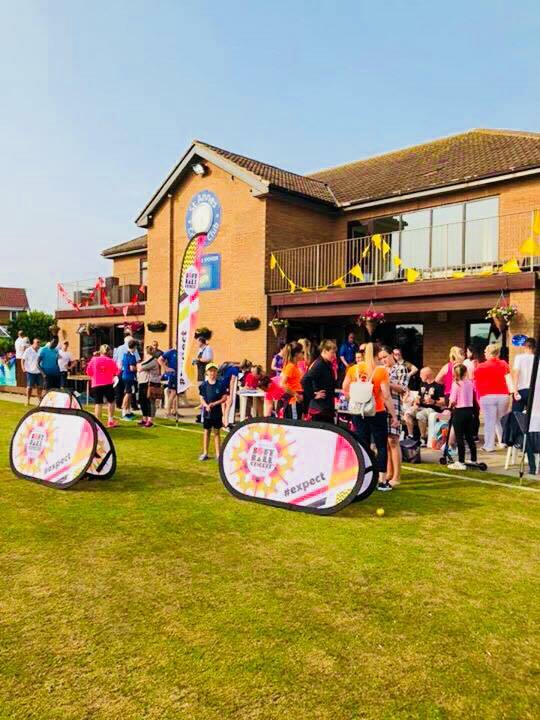 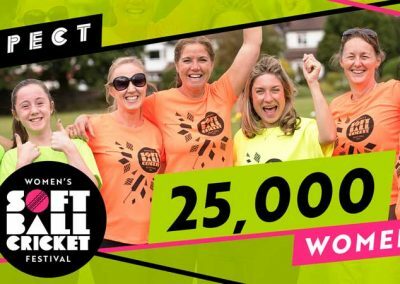 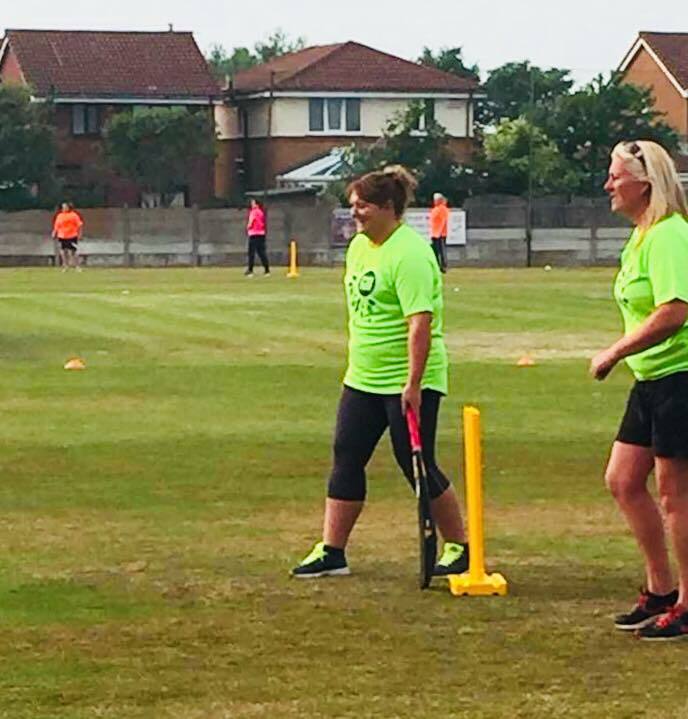 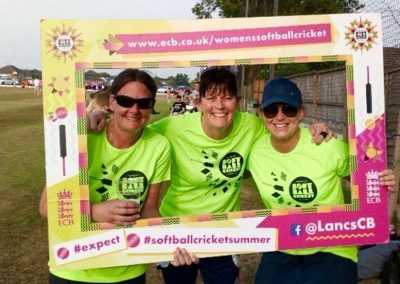 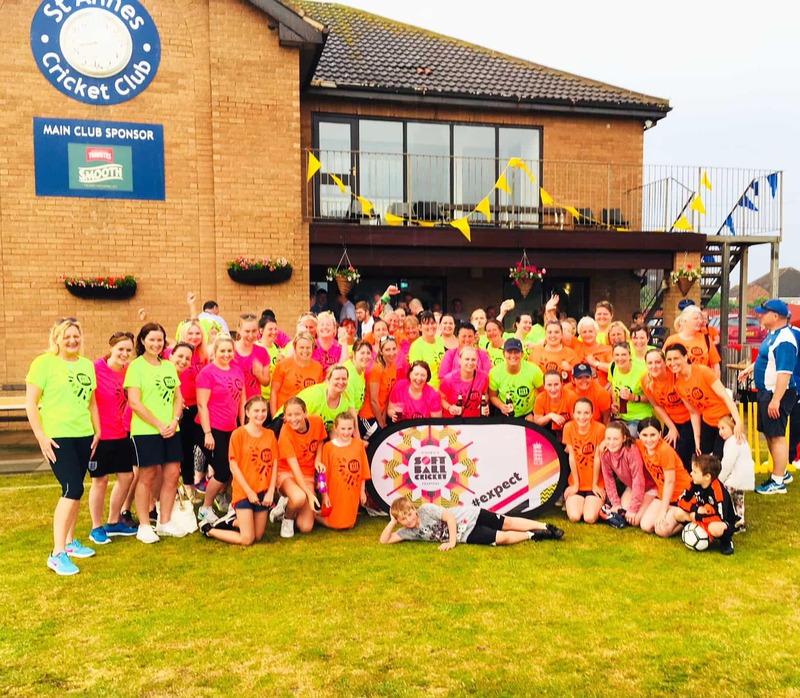 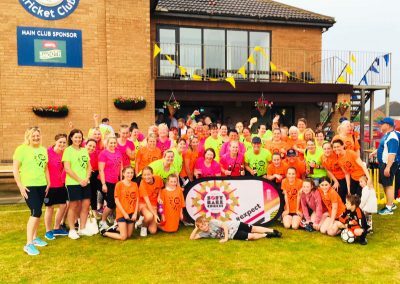 The Womens & Girls Team compete in the Lancashire Women's Cricket Development Group 40 over Thunder Hardball and T20 Competitions. 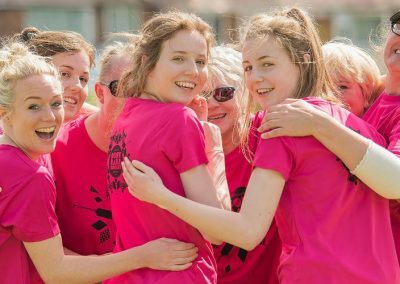 Women and girls age 14+, if you're looking to have fun with the girls? 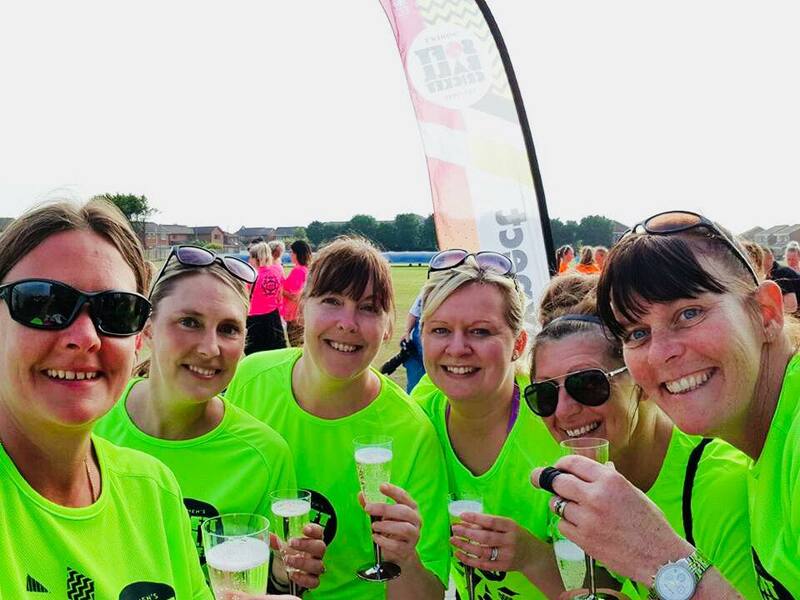 Join our team. 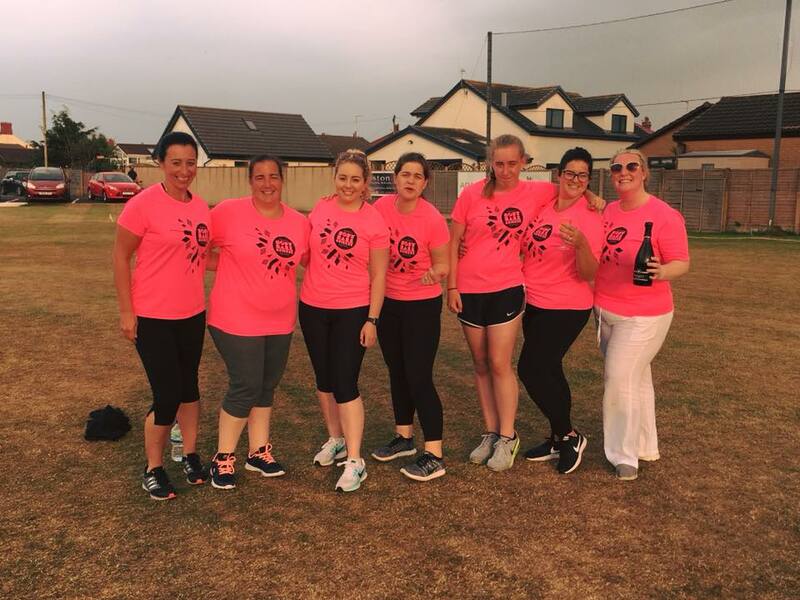 Training is every Monday night at 6pm. 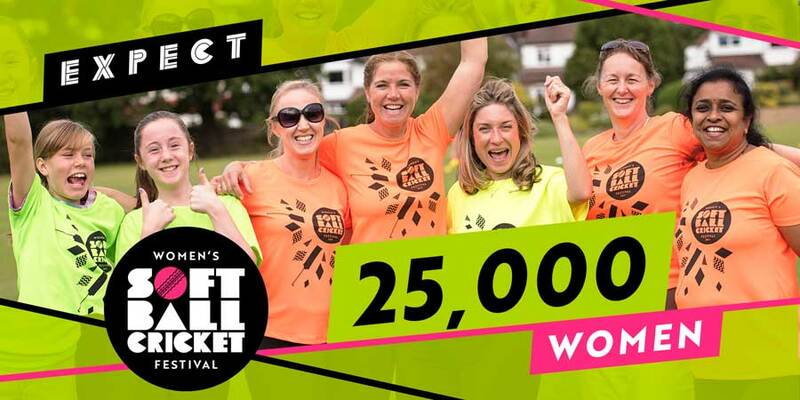 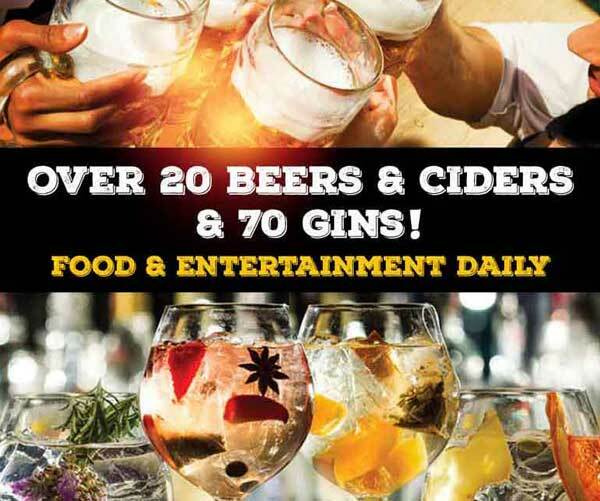 Call Team Manager Dave Hopkinson on 07514 423627 or email us.